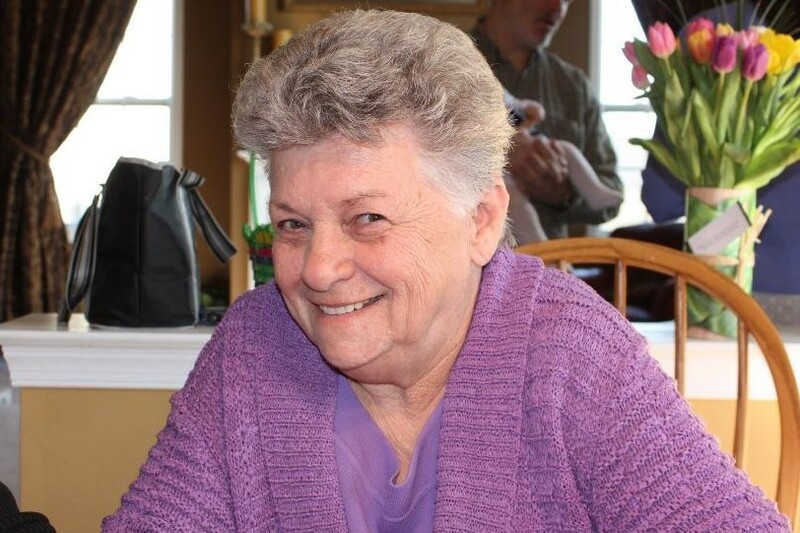 Maryanne Breslin Obituary - Southampton, Pennsylvania | McGhee Funeral Home, Inc.
Maryanne P. Breslin passed away on Thursday Feb. 7, 2019. She was 81. Maryanne was born in Philadelphia to May (Johnson) and Arthur Graham. She is survived by her loving sons, Chuck (Dorothy) and Michael P. (Adrienne); grandchildren, Michael John (Amanda), George, Alexis, Angelica, Sean, Carter and Kelsey; her brother, Robert Graham (Sue); dearest friend and sidekick through life's adventures, Diane Kelly; cherished niece, Michelle Graham-Coogin and many other beloved nieces and nephews and extended family members. Maryanne was preceded in death by her husband, Charles, daughter, Georgeanne Breslin, son, Sean A. Breslin and brothers, George Graham and Michael Graham. Maryanne's family will receive relatives and friends on Monday Feb. 11, 2019 from 10 to 11:30 AM at Our Lady of Good Counsel Church, 611 Knowles Ave., Southampton, PA. A Mass of Christian Burial will be celebrated at 11:30. Interment will be in Resurrection Cemetery in Bensalem. In lieu of flowers, the Breslin family has requested donations in her name be made to M&T Bank, 1111 Street Rd., Southampton, PA 18966.